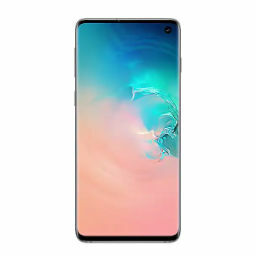 As we’re about to exit 2018, news and information for the Samsung Galaxy S10 are picking up the pace. Leaks and reports for Samsung’s next range of flagship smartphones continue to provide us with details about their expected features and specifications. Now, a report from the supply chain provides more information. Take a look below to find out more. A while back, we saw famed Apple analyst Ming-Chi Kuo provide details for the Cupertino tech giant’s plans for the 2019 iPhone lineup. According to Kuo, Apple is diversifying its supplier base for the iPhones’ antennas as it prepares to make some upgrades. Now, similar information for Samsung plans for the Galaxy S10 has come to light. According to Korean publication The Bell, Samsung will source the Galaxy S10 lineup’s antennas from China. This will be a first for the lineup, which features antennas manufactured primarily by Samsung’s subsidiaries and by Korean manufacturers. Motives behind this shift include declining smartphone profits and increased technical capabilities of Chinese manufacturers. Samsung’s flagship smartphones use integrated antennas which combine Near Field Communication (NFC), Magnetic Secure Transmission (MST) and Wireless Power Consortium (WPC) antennas. Currently, antennas for Samsung’s smartphones are provided by Samsung Electro-Mechanics and Amotek, both South Korean companies. Samsung’s shift to China for next year’s Galaxy S10 lineup will hit Amotek harder than it will Samsung’s own subsidiary. At the moment, six Chinese companies are Samsung’s antenna vendors. Samsung will launch three Galaxy S10 variants next year. 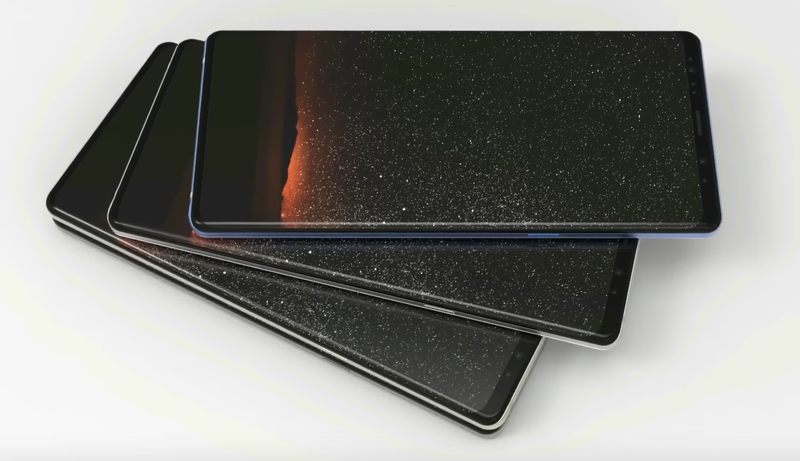 Two of these will be 5.8″ smartphones, while the third will succeed the Galaxy S9+. Presently, rumors and reports believe that both the 5.8″ Galaxy S10 and Galaxy S10+ will feature a triple camera setup. 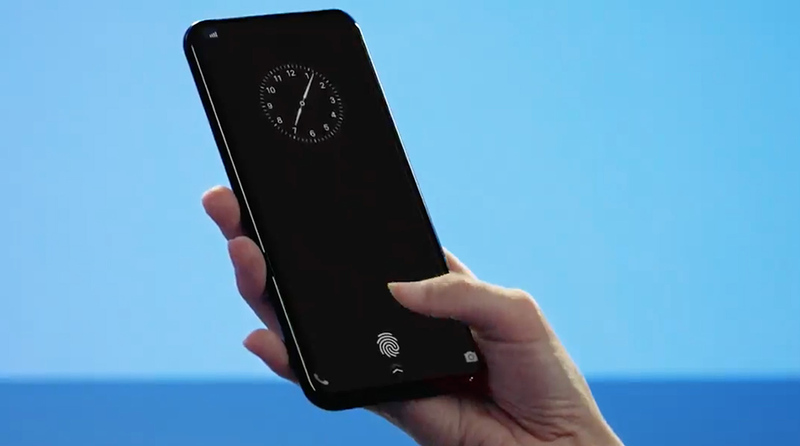 The third device that’s allegedly dubbed as the ‘Galaxy S10 Lite’ will have a flat display and a side mounted fingerprint sensor. Thoughts? Let us know you think in the comments section below and stay tuned. We’ll keep you updated on the latest.